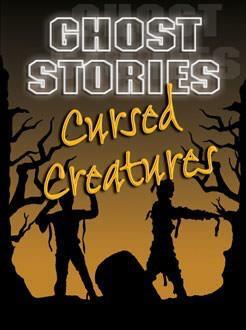 This short-fiction series of spine-chilling stories will thrill young readers with its tales of horror, mystery, and the supernatural. Selections include both short prose and excerpts of longer works by well-known authors such as Charles Dickens, Bram Stoker, Oscar Wilde, and Edgar Allan Poe, and introduces the work of a number of less widely known writers, including Gertrude Atherton, Frank Norris, Amelia B. Edwards, and J. Sheridan LeFanu. Brief biographies relate each piece of writing to its author's life and times and provide information about other works by each writer. The topic and full-color illustrations will capture the attention of reluctant readers.